So you have a routine dental appointment, and your dentist recommends having sealants put on your teeth, or a tooth. Should you have this done? Is it necissary? Lets take a look at what they actually are and if they will benefit you. Dental Sealants are just that. They seal and protect the tooth. Sealants are made of a plastic material that is placed on the back teeth, the "chewing" surface, also known as Occlusal. These are your molars or premolars. It is put on these teeth to protect them from harmful bacteria and acids that contribute to tooth decay. 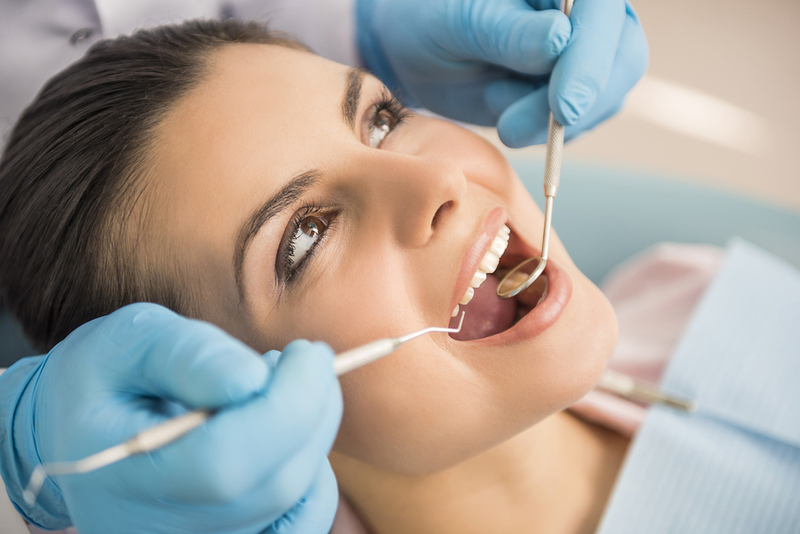 At the dentist office, a dental hygienist will place the plastic plastic resin into the depression and grooves of the molar, then use a light to cure it to the enamel of the tooth. This will act as a barrier, essentially protecting the surface of the tooth from plaque and acids. Several things help prevent decay.....fluoride toothpaste, brushing daily, and flossing, but sealants add extra protection for the grooved and pitted areas.